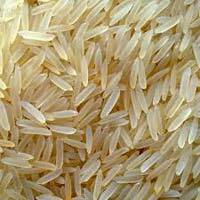 Sella Rice is such variety of rice that is widely in demand owing to its non-sticky texture and delicious taste. 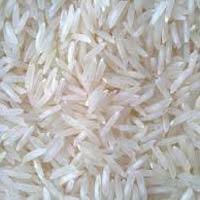 Sella Rice is available in different varieties such as white sella, golden sella, steam, raw, etc. Our Sella Rice is hygienically processed and free from adulterants. We provide Sella Rice in moisture-free packing for intact freshness and longer shelf life.